We are a Malaysian organisation affiliated with WWF (World Wide Fund for Nature), the international conservation organisation.Established as a national conservation trust on 13 January 1972, WWF-Malaysia began as a humble two person-organisation. Today, we have close to 200 people working for us – from Kedah to Sabah. Also known as Tabung Alam Malaysia, we are governed by a Board of Trustees. 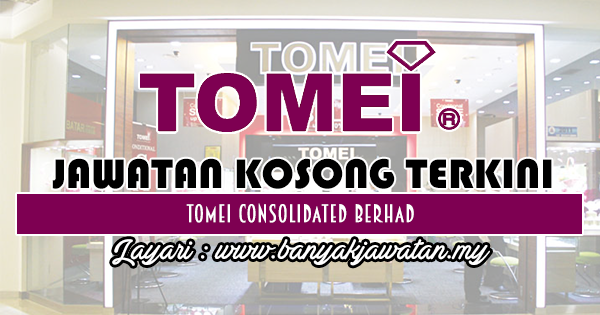 0 Response to "Jawatan Kosong di Tomei Consolidated Berhad - 29 Ogos 2018"